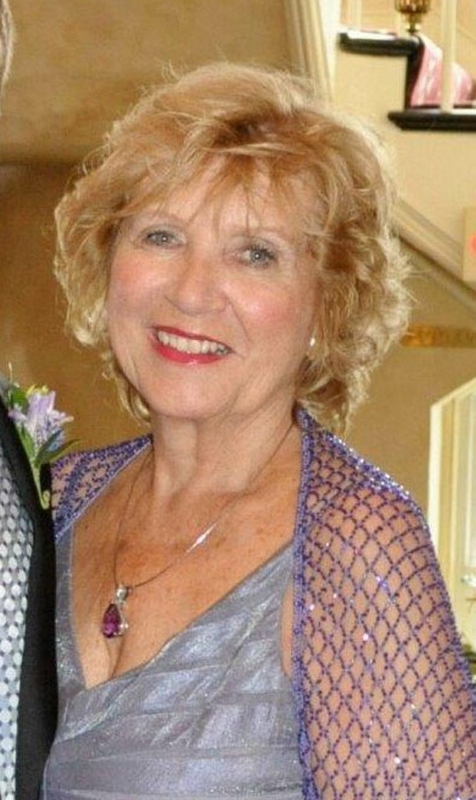 Patricia Ann Courtney, a longtime active member of the Hamburg community and the mother of former Rep. Kathleen C. Hochul, died Saturday at her winter home in St. Petersburg, Fla. She suffered from amyotrophic lateral sclerosis, or Lou Gehrig’s disease. She was 76. Mrs. Courtney was an active presence in the Hamburg area for decades, serving as a director, staff person or volunteer for countless organizations, including the Neighborhood Information Center, Haven House and the Hamburg Counseling Center. In addition, she ran her own business, Expressions Floral & Gifts, for 15 years. And at age 70, she founded the Kathleen Mary House, a transitional home for victims of domestic violence, with her sister, Sharon Wroblewski. She also was an active member of SS. Peter & Paul Catholic Church in Hamburg, serving as vice chairwoman of its Parish Council and organizing day camps and food drives for the needy. “She had had a profound influence on my decision to enter public service, following her example to help others and to leave the world a better place than we found it,” said Hochul, a Democrat who served in Congress from 2011 to 2013. Mrs. Courtney also had a number of remarkable political experiences, meeting Bill and Hillary Clinton several times and dining with Vice President Biden – who called her after Hochul lost her 2012 re-election bid just to see how the politician’s mom was doing. Born Patricia Rochford in Buffalo, she graduated from Medaille College. In addition to her daughter and her husband, Jack, Mrs. Courtney is survived by four sons, Dennis, Michael, David and Paul; another daughter, Sheila Heinze; and her sister. A funeral Mass will be offered at noon April 5 in SS. Peter & Paul Church, 68 E. Main St., Hamburg. “A Celebration of Pat’s Life” will follow between 2 p.m. and 5 p.m. in Avanti Mansion, 4409 South Park Ave., Hamburg.